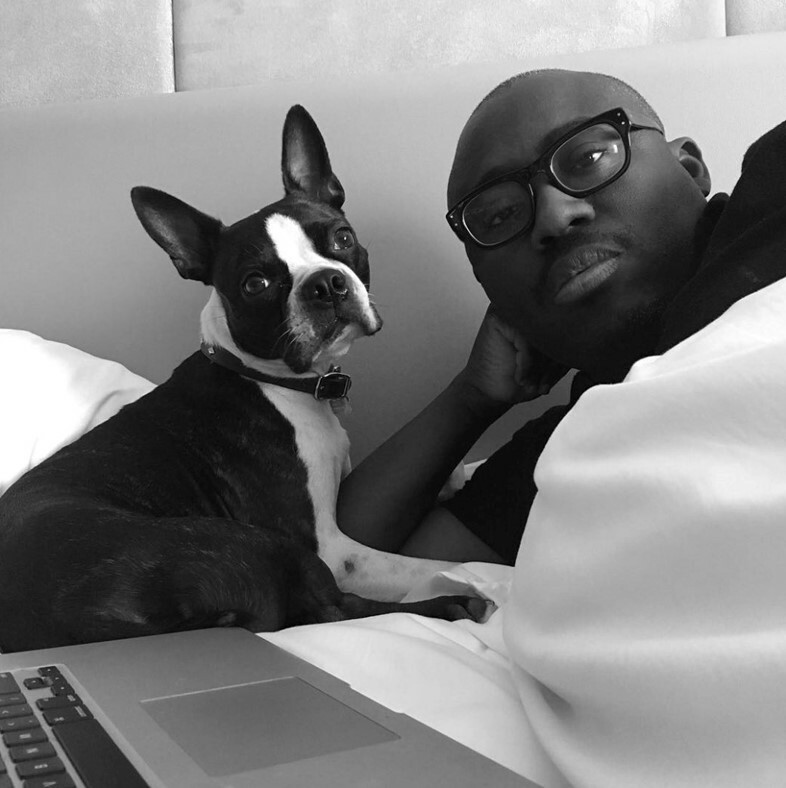 Edward Enninful, new editor-in-chief of British Vogue, has today announced that Kate Moss, Naomi Campbell, Steve McQueen, and former Vogue editor Grace Coddington will be joining as contributing editors when he starts on August 1st. As a renowned fashion editor, Coddington will be returning to the publication after a 14 year stint at its American sister publication. She also previously worked at the British magazine for 19 years. Moss has also had previous ties, as a contributing fashion editor for the magazine since 2013. Not to mention, she has appeared on the cover more than 30 times. While McQueen and Campbell have both had a continued involvement with the publication, this is their first official recognition as contributors. “I am very much looking forward to working with these friends and colleagues on their ideas for upcoming issues,” said Enninful. And he’s not the only one. Fans of the British stylist and of Vogue are keen to see what the next chapter for the publication will hold.